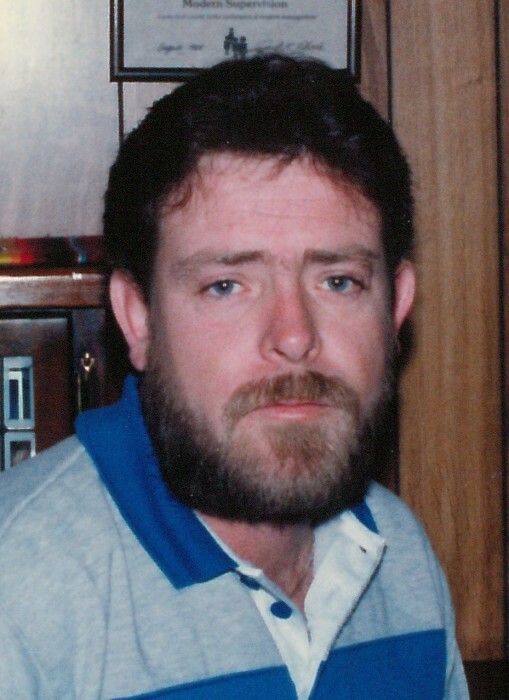 James Harold Stephens, 66, of Clarksville, TN, passed away on Wednesday, April 10, 2019, at Ahava Healthcare of Clarksville. Jim was born on February 21, 1953, in Oneida, TN to the late James Leon Stephens and Arlie Maxine Murphy Stephens. He was also preceded in death by his sister, Sharon Harris. Celebration of Life Service will be held on Saturday, April 20, 2019, at 11:00 a.m. at the Neal-Tarpley-Parchman Chapel with Pastor Louie Montoya officiating. Jim was a supervisor with the Zinc Plant. He was a paramedic with Montgomery County EMS and a U.S. Army veteran, having served a tour in Vietnam. He was also a loving Husband, Father, and Grandfather. Jim is survived by his wife, Deborah Stephens; son, James (Ginger) Stephens; daughter, Peggy Stephens; three sisters, Jane Haulk, Emma Wallace, and Susan Brooks; and six grandchildren. In lieu of flowers, donations may be made to the Parkinson's Disease Foundation, 1359 Broadway Suite 1509, New York, NY 10018, www.parkinson.org. Arrangements entrusted to Neal-Tarpley-Parchman Funeral Home, 1510 Madison Street, Clarksville, TN 37040. Online condolences may be made at www.nealtarpleyparchman.com.